There have been many claims of the benefits of Short bouts of 15-30 minutes once a day of three times a week can easily be fitted into the busiest of schedules. This reduces the boredom of hours, and hours of jogging, working out in the gym, walking and running. But high-Intensity, training is physically very demanding and sometimes painful. This can be a deterrent for many people. Many people use music when working out, both to alleviate the boredom, and to occupy their minds on other things when exercising. For high-intensity training music may provide both and an incentive and a distraction when exercising at extreme intensities, especially when the beat matches the pace. But can music offer the same benefits for high-intensity workouts as it does for general workouts? If so, this could boost the update of these programs and make them more enjoyable and sustainable as a healthy form of exercise. 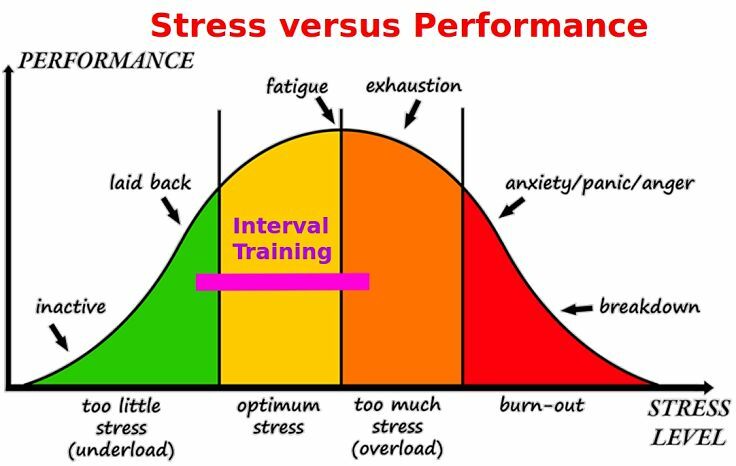 Interval exercise training methods, requiring short periods of "all out" effort are very demanding and can be stressful and even painful. The effort and physical demands of the exercise can discourage people who try these exercises, or can cause people to stop doing them after short periods of time. There were no significant differences for the other tests. The subjects reported that, even though they were pedaling harder with the music, they did not feel more stressed nor was the extra work was unpleasant. Their enjoyment increased. The conclusion was that music enhanced the work output and enjoyment of high intensity interval training. Music may help people to push themselves harder than they otherwise would do so. Music has many benefits for training. Many past studies have similarly found that music makes workouts more enjoyable, less monotonous and makes the work feel easier. 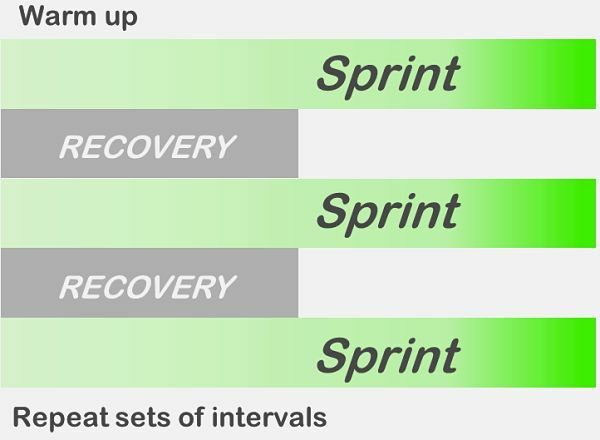 The present study shows that this also applies to high-intensity interval training.